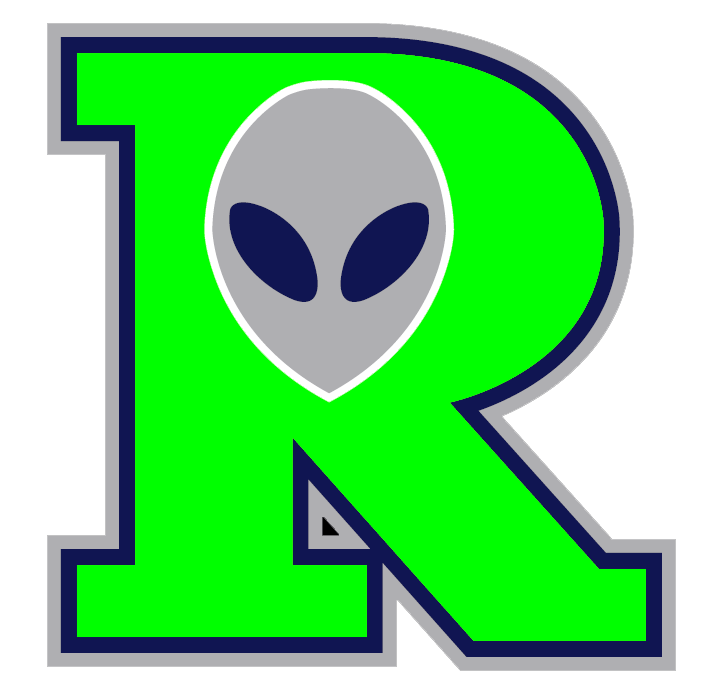 The Roswell Invaders (20-9) scored six runs in the eighth to cap a 15-7 win over the Trinidad Triggers (18-11) on Friday. The Roswell Invaders scored in the eighth on an RBI single by Bobby Webb, a wild pitch, an RBI single by Jim Smith, an RBI single by Smith, a two-run single by Kaohu Gasper, a groundout by Christian Johnson, and a groundout by Johnson. Cody Coffman racked up two RBIs on three hits for the Roswell Invaders. Thomas Huddleston pitched lights out for the Roswell Invaders. Huddleston held the Trinidad Triggers hitless over two innings, allowed no earned runs, walked one and struck out one. Trevor Sealey racked up two RBIs on three hits for the Trinidad Triggers. He singled in the first, third, and sixth innings. Even though Steven Cazares allowed six runs over 5 2/3 innings he still recorded the victory, his first of the season. 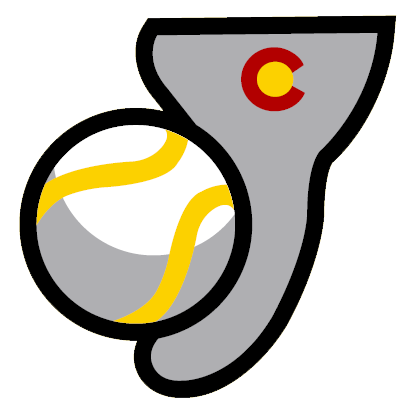 Cazares struck out six, walked three and gave up eight hits. Daniel Karasinski (1-1) took the loss for the Trinidad Triggers. He allowed seven runs in five innings, walked two and struck out four.